Get your family into the Halloween spirit this weekend by cooking up a creepy meal. 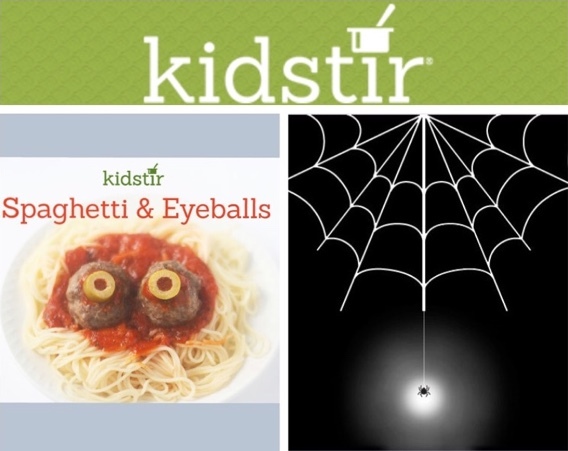 Try our recipe for Spaghetti & Eyeballs. We dare you to mix up these ingredients! Ground beef, bread crumbs, Parmesan cheese, dried basil, dried oregano, egg, garlic, salt, olives, spaghetti, pasta sauce. Your kids can prepare this spooktacular meal in just 15 minutes and it can be on the table in 20 minutes more. The little ones will learn the valuable kitchen skills of how to measure, stir and shape meat balls. Trick or Treat! 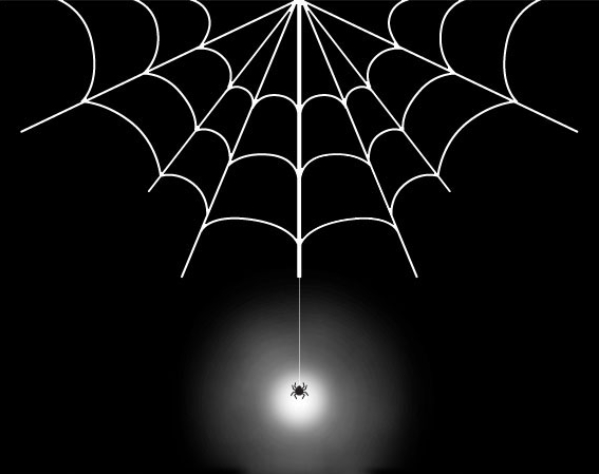 This Halloween, print out copies of our Halloween Scavenger Hunt and send parents and kids off around the neighborhood looking for items on the list (black cats! scarecrows! A jack o’ lantern!). Fun, guaranteed! Boo! 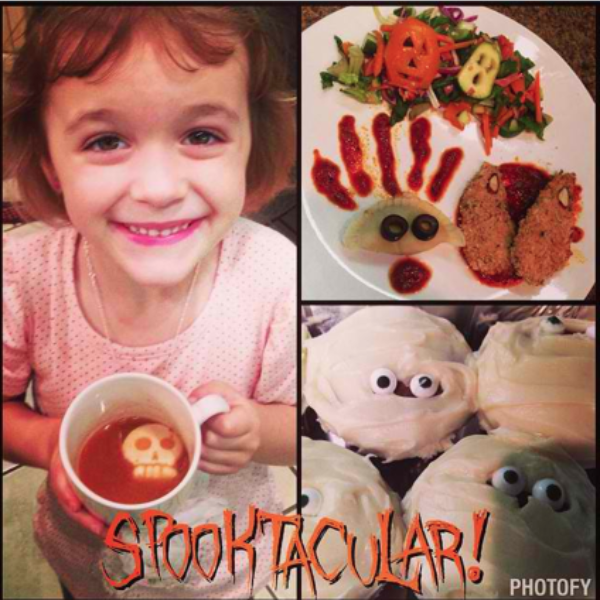 We’re super impressed by this little chef’s spooky creations! We’d love to see your photos too, so please post them on our Facebook page! And if you’re not a member yet, don’t forget to join so you can start cooking up fun with our November kit!